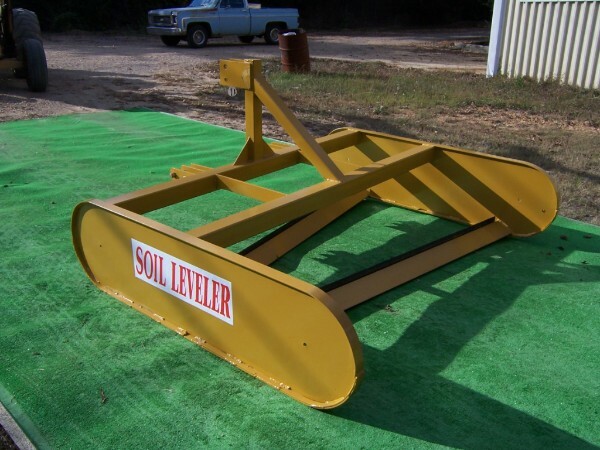 Big Bee Soil Leveler » Darrell Harp Enterprises, Inc. The Soil Leveler is technically designed to perform land leveling with a utility tractor (35 - 55 hp) at a fraction of the cost of more expensive equipment. Quality qorkmanship and materials create a long life tool.